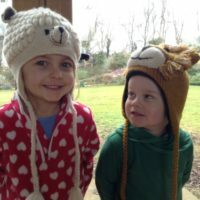 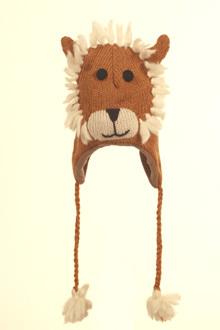 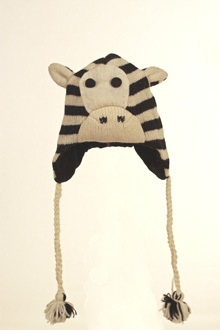 Try this fun novelty animal hat we find children absolutely love them and even reluctant hat wearers will put these on their heads. 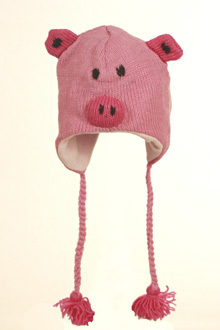 Great for parties, fancy dress or to make a statement and turn heads. 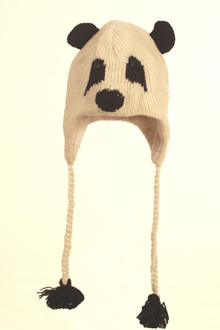 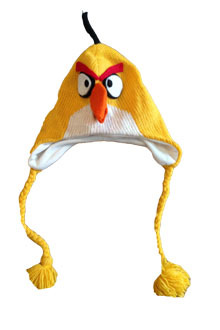 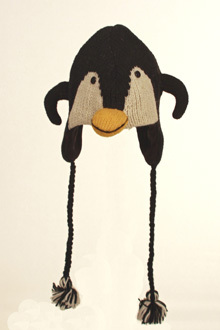 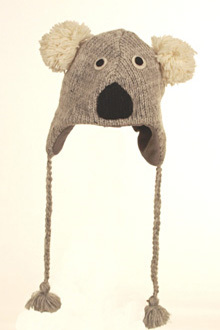 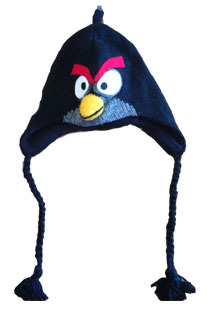 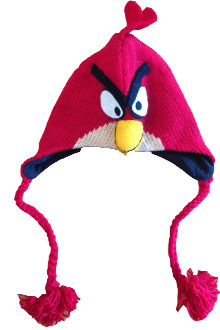 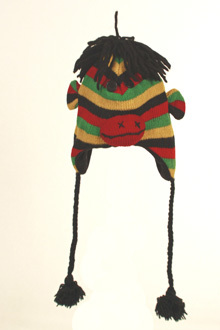 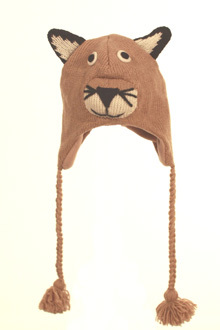 These hats are double knit and fully fleece lined making them both warm and fun to wear.